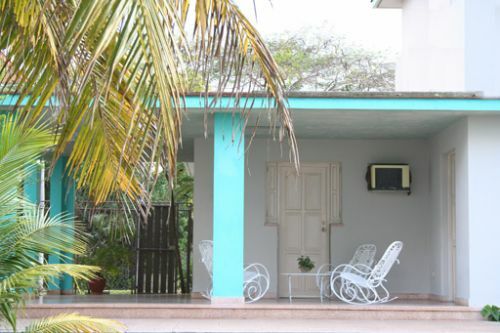 This bed and breakfast is in the nicest neighborhood in Matanzas, Cuba. It´s private. 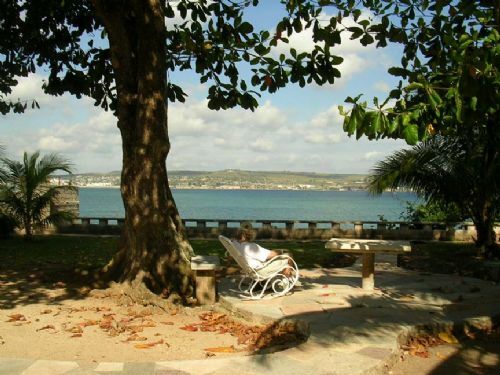 Matanzas is one of the most centrally located cities in Cuba. 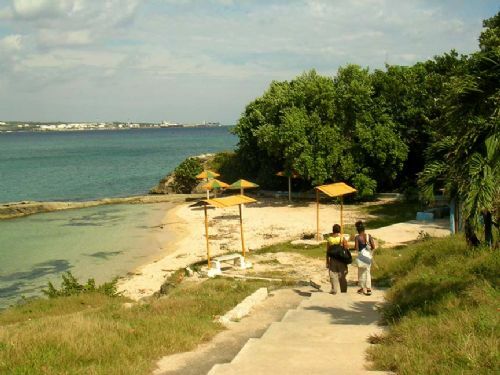 It is about one hour from Havana and 30 minutes from Varadero beach. 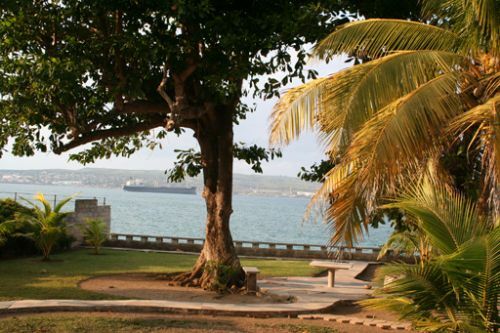 The historical background of Matanzas, the beautiful bay and the variety of tourist places make this city a real vacational paradise. 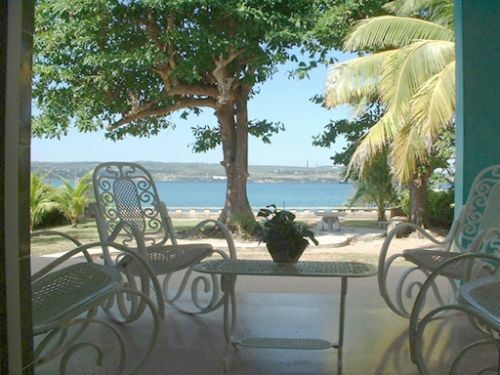 The bed and breakfast is a comfortable and spacious room that has everything you need, it has also a large yard that sits directly on the ocean with a nice bay view, parking space, independent. 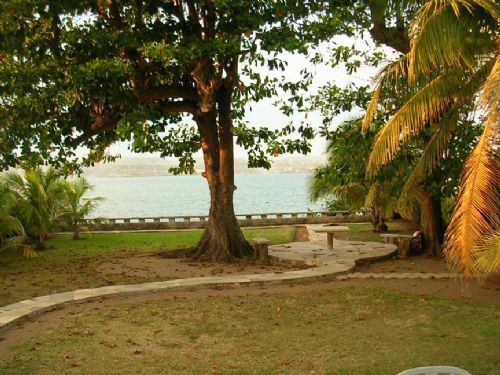 The quietness of the area would allow you to rest peacefully after long busy days of touring. 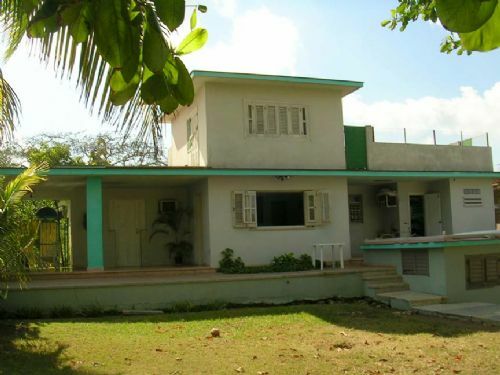 For you convenience, a rent-a-car, two gas stations, several mini grocery-marts, a few other bed and breakfasts, a currency exchange office and several cafe are in walking distance. Varadero airport is only a 15 minute drive. a rent-a-car, two gas stations, several mini grocery-marts, a few other bed and breakfasts, a currency exchange office and several cafe are in walking distance. 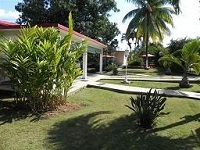 Varadero airport is only a 15 minute drive.